I want to hate Canton, but I can't. This year's edition of the race somehow managed to have even more pavement and even less turns than past versions, to the point where I asked Uri, "so do we put this one on road-results when they send it in, or what?" AND YET, I had fun! It's almost like one's perception of race quality are driven more by attendance (55 dudes, including pretty much all my Cat 2 "buddies") and legs (shockingly functional!) than course conditions. The starting grid was thirteen rows wide for maximum excitement, but somehow, there wasn't a single near-fatality in the start (we were saving that for later). 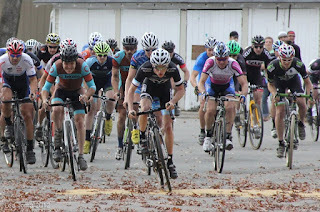 I basically held my second-row position for the first minute and settled into a train of guys that was connected all the way to the front of the race... that's right... you're in 15th place but you're also in the "lead group!" Only at Canton. 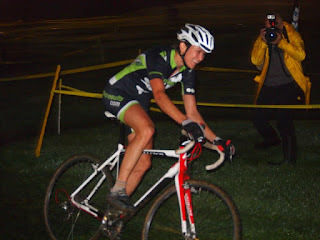 As the promoter of a 2011 race that was known as "Bog Weasels," I definitely felt for John Grenier as the internet talked all week about how much mud and broken derailleur hangers would be at Downeast CX. Of course, it was dry all week, but that didn't stop the peanut gallery from talking about how the course is "always muddy," and then it rained like 1.5 inches Friday night. 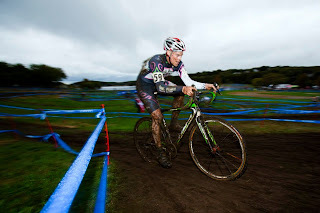 So everyone gets to keep thinking "Downeast CX is always a mudfest" when the actual conclusion should be "races after multiple inches of rain on the course are always muddy." Downeast has been muddy 3 of the last 4 years. 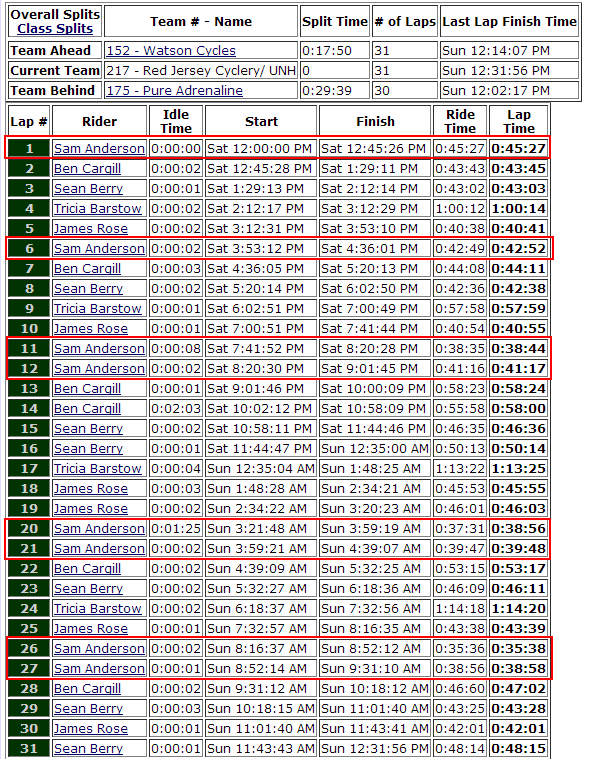 It has rained directly before OR DURING the race for 3 of the last 4 years. 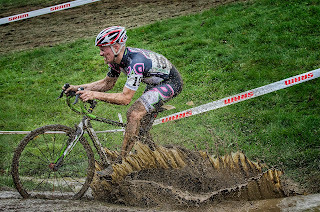 If the conclusion you draw from that is "Downeast CX causes mud" instead of "rain causes mud" -- I don't know what to say. Why YES, we did start today's blog post with a somewhat pointless rant! What's up my bloggers! We last talked on Night Weasels Eve, when I was so serene I could actually blog, instead of running around an crashing into things. It turns out that was because Chip Baker and Sara Bresnick are an AWESOME copromoting team to work with, and we had that race on LOCK. Also, the race course wasn't a pile of mud in the shape of a mountain. The weasel went off with nary a hitch, and I had so much fun that I blogged about it the next morning. Except I put some extra flavors in it, and made it official-like, and sent it to NEWS OUTLETS AND STUFF and called it a press release. But really, it was just a blog post, and I tricked people into reading my jokes under the guise of "news." Night Weasels Eve is a weird time to blog, but hey, I'm so cracked from running around race promoting that I can't do anything else useful, and so wired from stress that I can't sleep. So hey! To the blog. 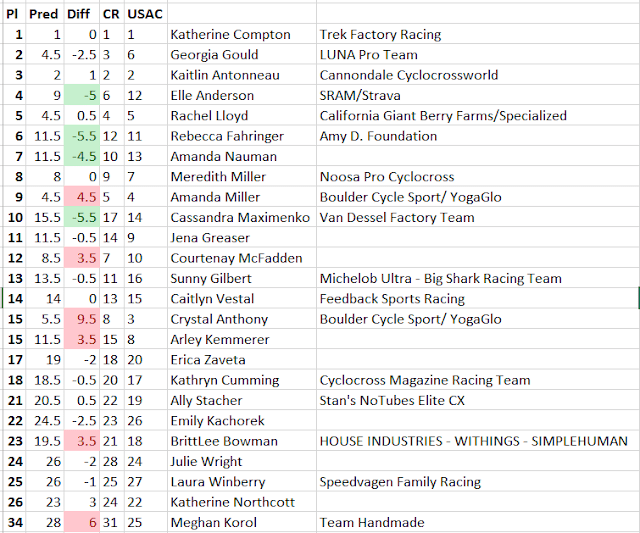 My Gloucester Day 1 race was pretty similar to everyone else in the back half of the field, I got into roughly 20 bottlenecks and mishaps in the first few laps. 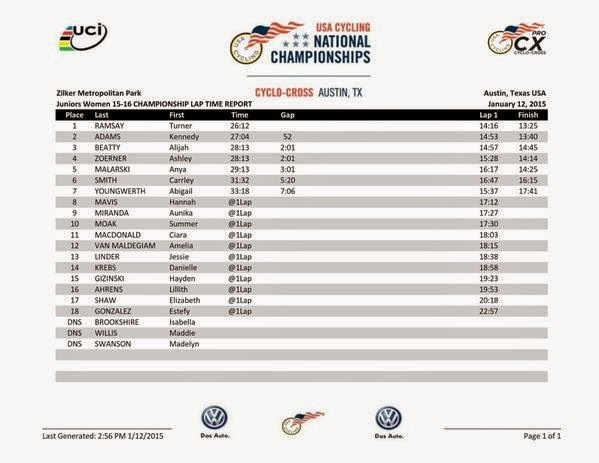 Half of them were my own stupid antsy decision making, and half of them were the natural outcome of racing with 90 other dudes as jacked up about NEW ENGLAND WORLD CHAMPS as myself.